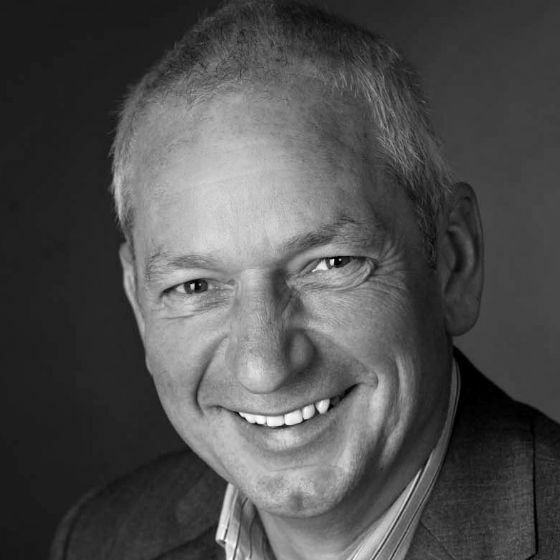 Simon is an experienced trainer, facilitator and coach who works across the public, private and third sectors to support organisations to change their culture, improve their leadership and develop their staff. His background was originally in local government in a career that progressed through HR, finance and management roles to management development adviser at Coventry City Council, leading a consultancy and training team. Since then has Simon worked as a training consultant across sectors and with housing associations in England and Wales to improve their governance. He is passionate about ensuring tenants have a voice in the strategy and operations of their landlords, are prepared for board membership, and work effectively together as tenant panels. He chairs the board of a mental health charity in Birmingham, Better Pathways.